The elderly Mr Tang Siu Nam, 84, is back in action. 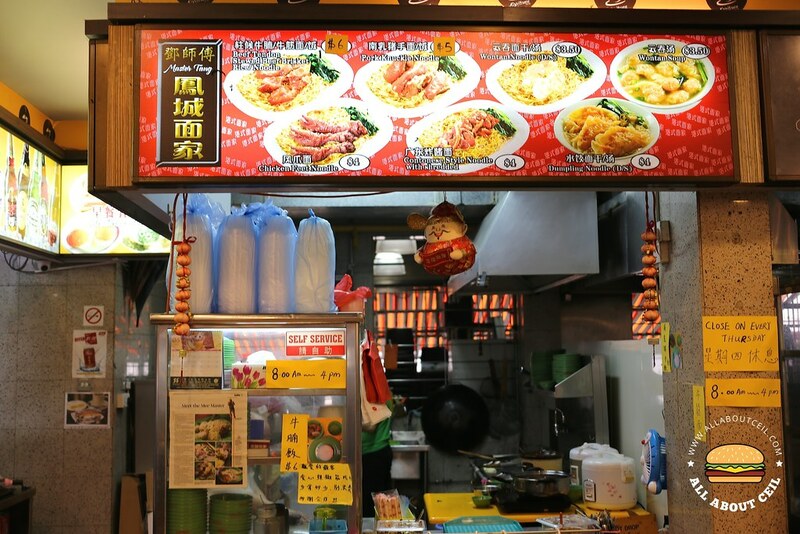 He used to run a hawker stall in Chinatown Complex Food Centre but closed it down, he then rested for 10 months before resurfaced in this coffee shop at Sixth Avenue in Bukit Timah for a few months now. Mr Tang is running this stall assisted by his wife. 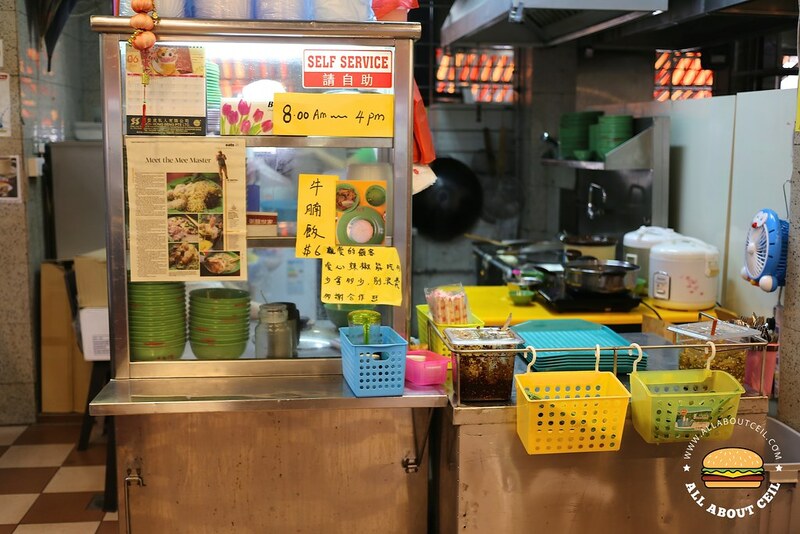 He is likely to be the oldest hawker in Singapore. 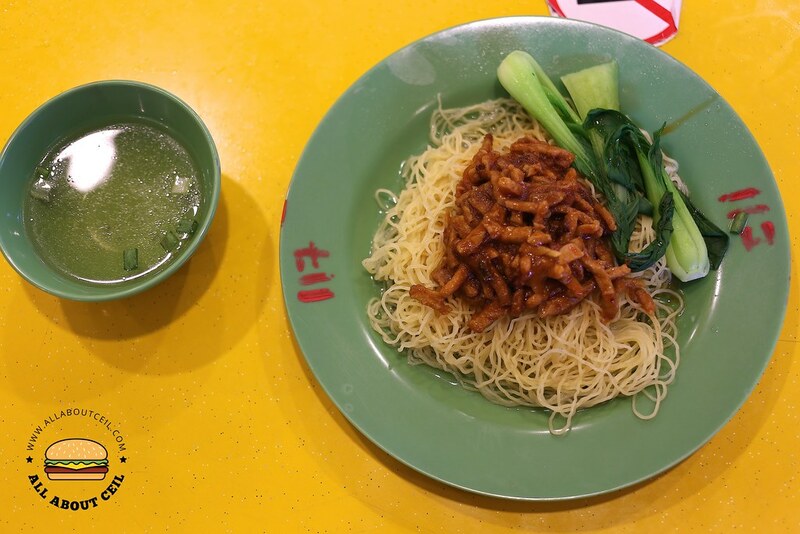 He used to be the Head Chef of Crystal Jade Kitchens, he created their signature Cantonese style wanton mee that is served with a unique sambal chilli paste then. I was there during lunch on a rainy afternoon and there was only a short queue right in front of the stall. 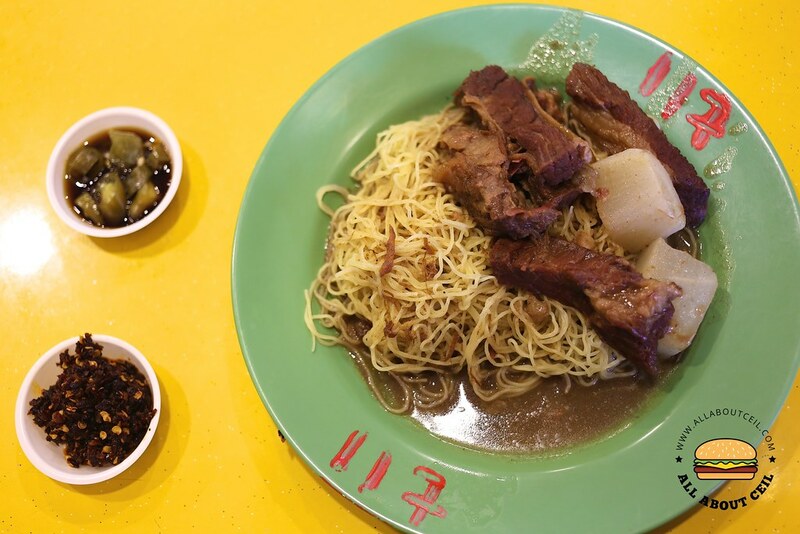 The menu is quite simple which includes Beef Brisket Noodle / Rice ($6), Cantonese Style Noodle with Shredded Meat ($4), Pork Knuckle Noodle / Rice ($5), Wanton Mee Dry / Soup ($3.50), Wanton Soup ($3.50) and Dumpling Soup ($4). 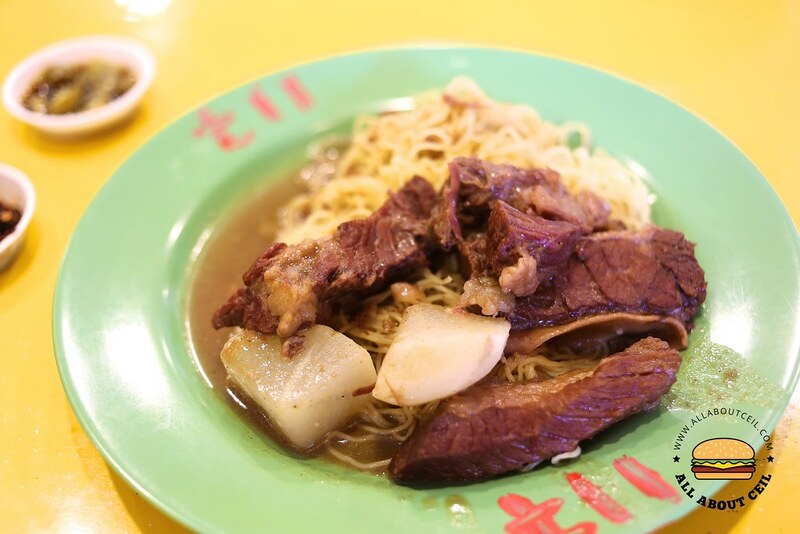 I decided to go with Cantonese Style Noodle with Shredded Meat, Beef Brisket Noodle and Wanton Soup. 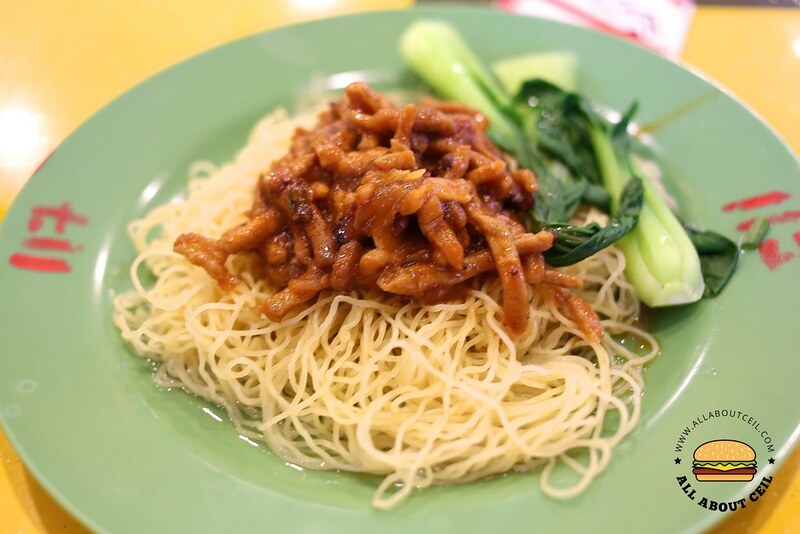 The Cantonese Style Noodle with Shredded Meat was good. 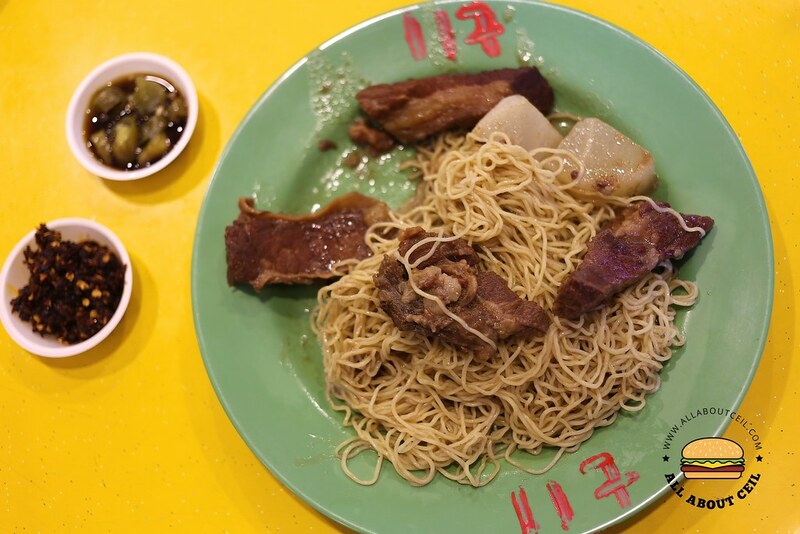 The texture of the noodles is indeed different, it has its desired chewiness and springiness though with a slight alkaline taste but it was cooked just right. 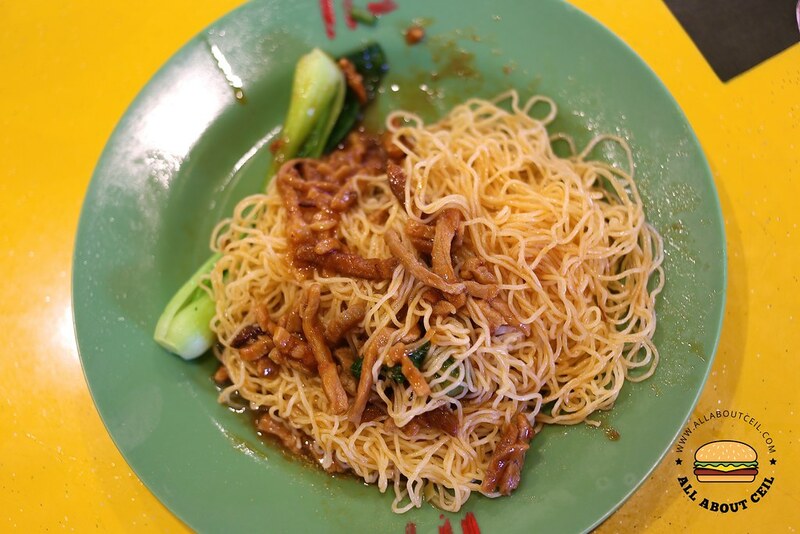 The braised shredded meat was nicely done and its sauce added flavor to the noodles and is also served along with some greens. 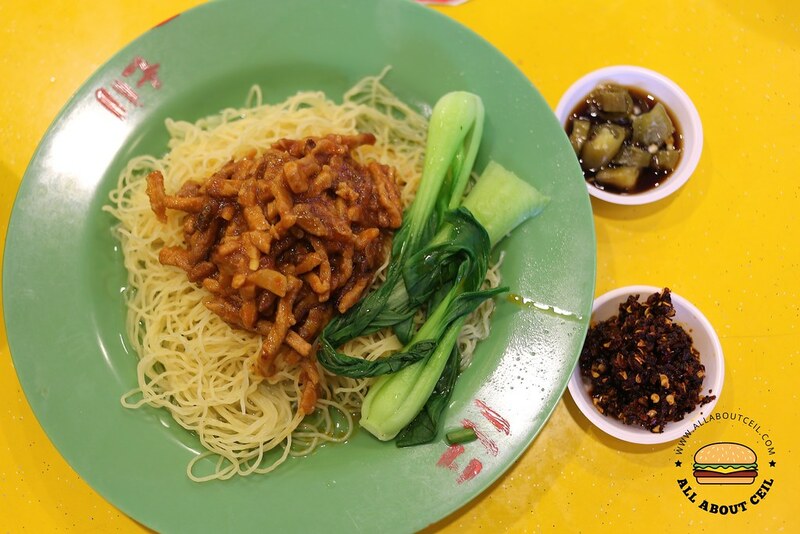 The secret ingredient to the deliciousness is none other than the special sambal chilli that he created which added the comfort factor to the dish and it blended perfectly. Beef Brisket Noodle was amazingly good, the perfectly braised beef brisket has its delightful tenderness and it was served along with 2 pieces of radish. 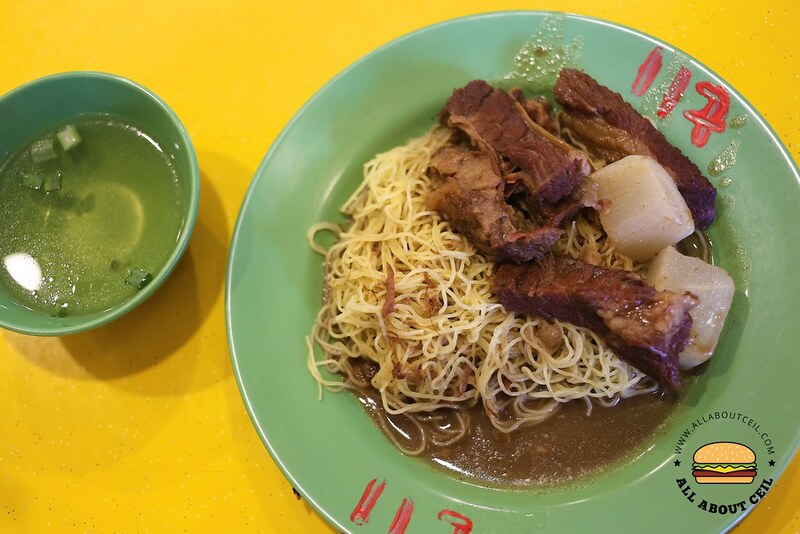 Its flavorful braised sauce went well with the noodles. This has to be one of the best beef brisket that i have tasted in Singapore, it is almost as good as those that i had in Hong Kong. 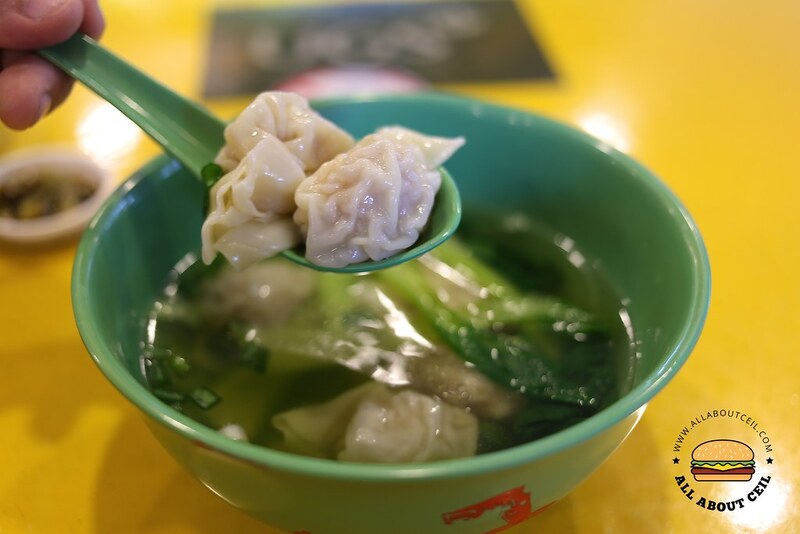 Wanton Soup came along with 6 pieces of plump wantons in it. 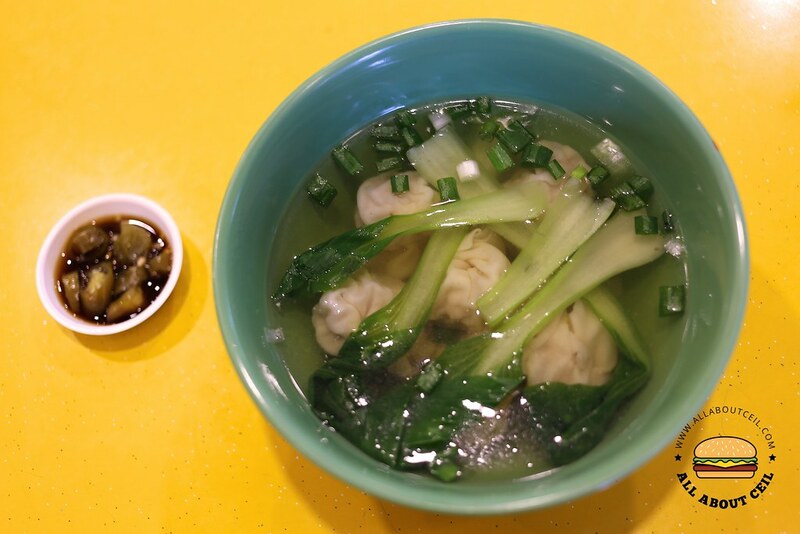 Those wantons have a tasty filling that consists of a mixture of pork and shrimp, served with some greens in light flavored soup.